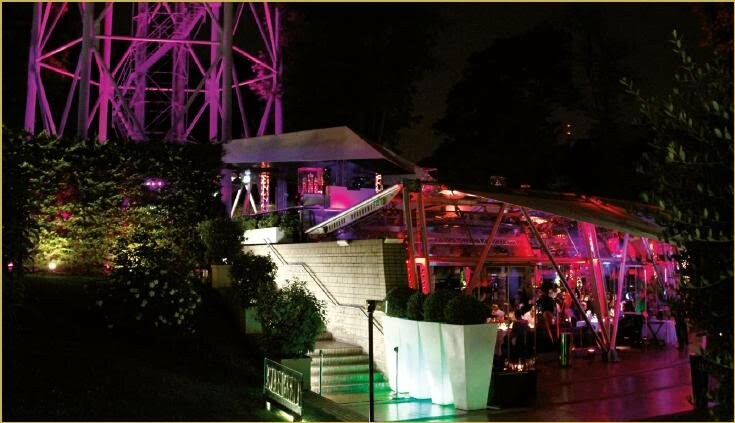 Just Cavalli Restaurant & Club, location of the famous fashion Designer Roberto Cavalli, located inside Sempione Park beneath the historical Torre Branca, Is a reference point for elite events, corporate parties, romantic dinners for a night in the club or simply for an aperitif. During the summer, from May to September, the venue expands with its 2500 meters of terrace and garden which, with its rich buffets gives life to one of Milan’s most exclusive aperitifs. Just Cavalli is open every day.